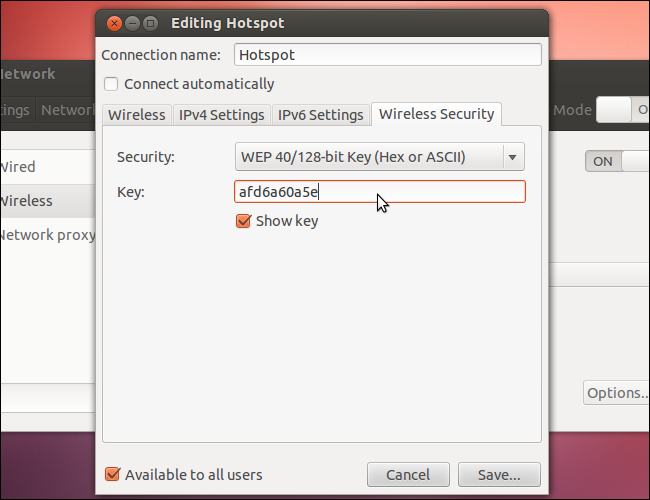 If you have a single wired Internet connection – say, in your bed room – you can create an ad-hoc wireless network with Ubuntu and share the Internet connection among multiple devices such as iPhone, Android or any Wi-Fi enabled device. 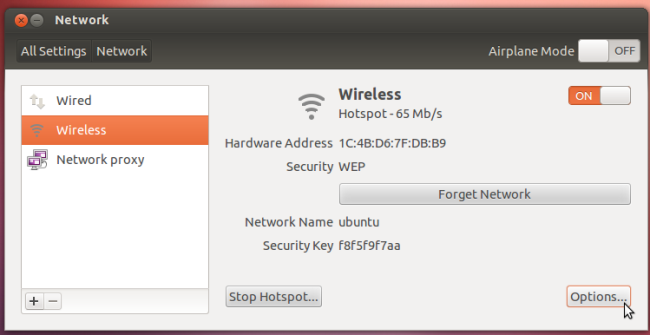 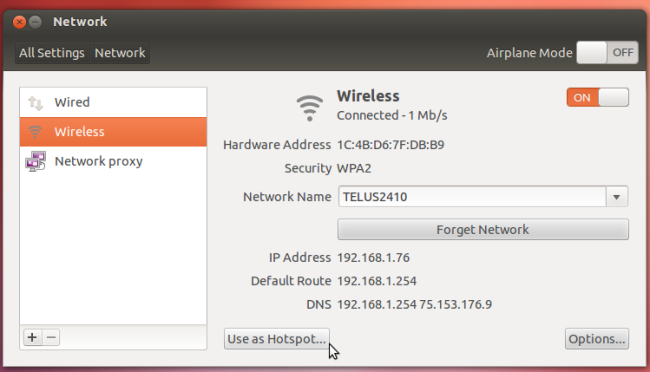 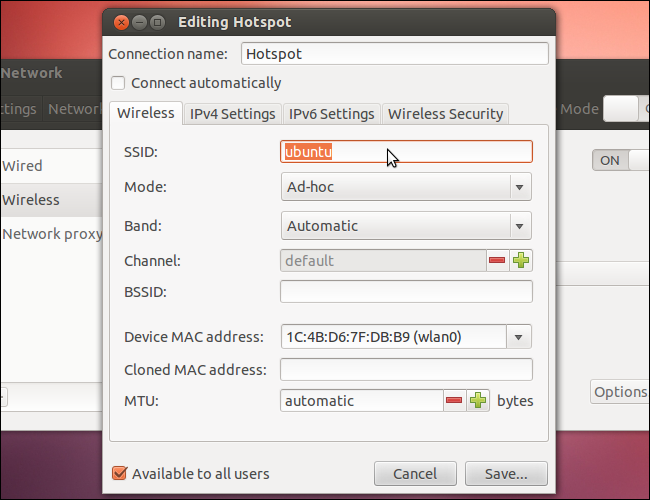 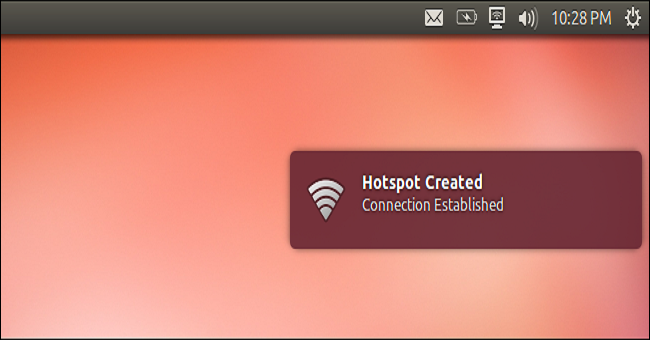 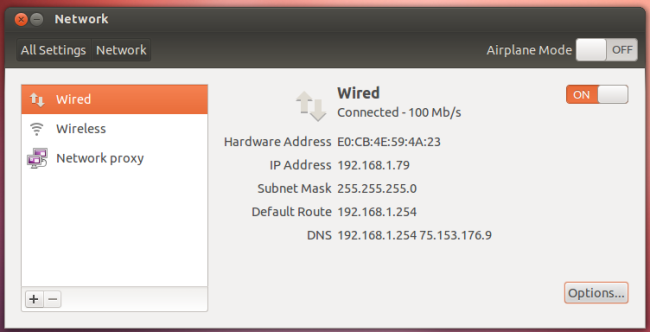 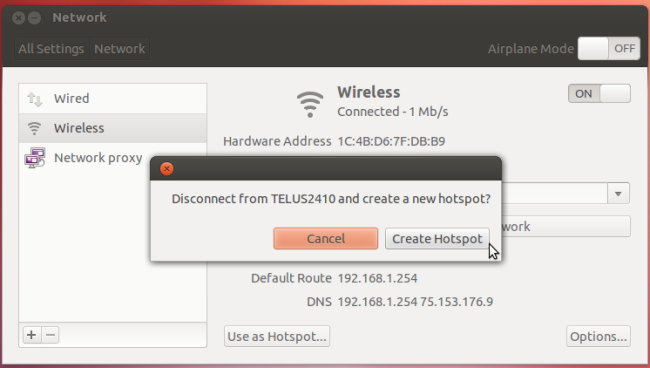 This guide will walk you through the steps to set up a wireless access point (Hotspot) on your Ubuntu Laptop. 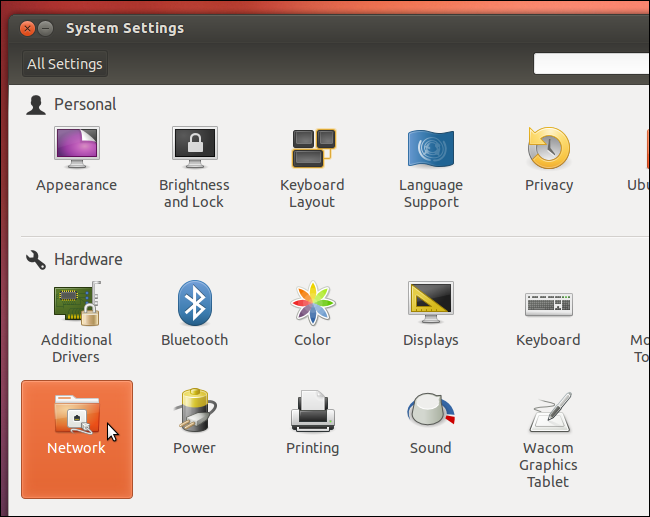 To begin, click the gear icon on the panel and select System Settings. 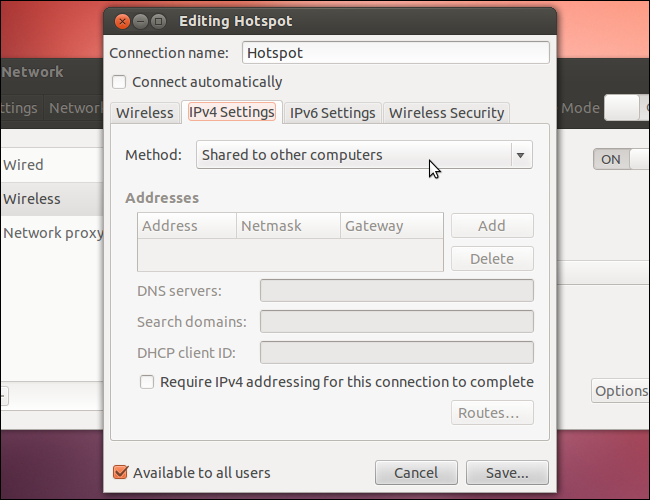 Even if you don’t have a wireless Internet connection available to share, you can bring network computers together and communicate between them – for example, to share files.